I did a holiday stint here in 1960, whilst at university. It was deserted. Perhaps some milk churns, an occasional parcel. Most interesting once were some live hens - something to look at! 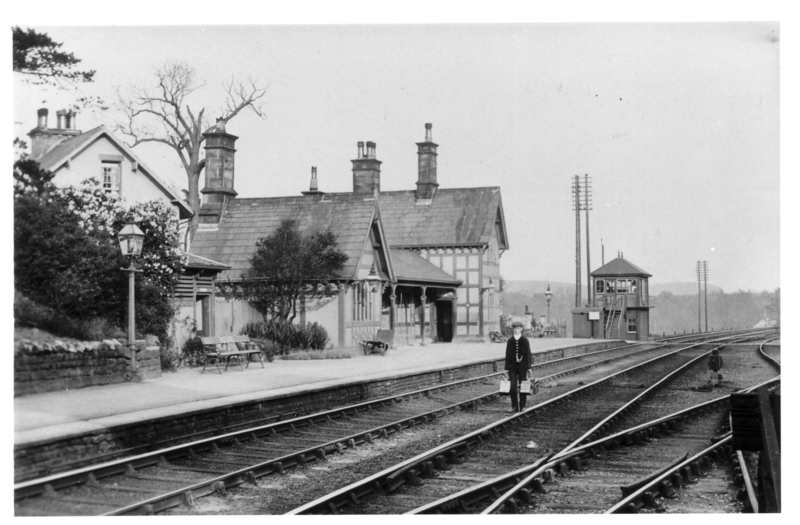 Though Bell Busk is on the timetable as a station, no train has never ever stopped here for passengers. I was told that as a condition for selling the land to the railway company, the landowner made them build two platforms for him. But he wasn't clever enough as he forgot to bind the railway company to stopping any passenger trains! So they never did. I can assure Mr Maroney many trains used to stop here, until the station closed in 1959. I have records of thousands of passengers passing through the station around the turn of the century and a picture of the last ticket being sold before closure. I also have a couple of tickets ana luggage label with Bell Busk as the destination. Nowadays people get here by car, but hundreds if not thousands still visit the station, now the most unique B&B in Yorkshire, if not the UK, Tudor House!